2019 is close at hand. Predictions for the next year are trending on all social platforms. 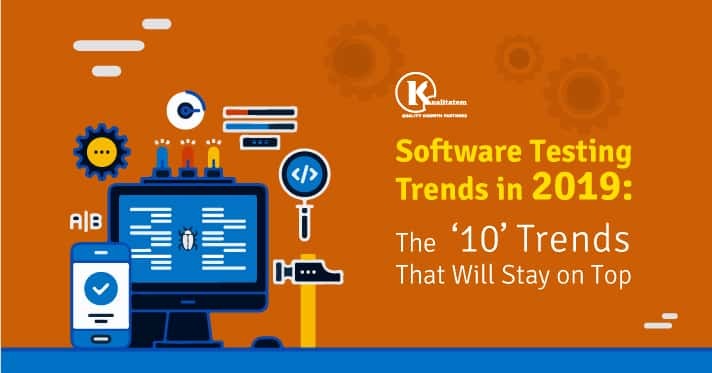 Going with the flow, we decided to prepare a roster of our own software testing trends that will rule 2019. After studying the prevailing trends and the market needs in the existing situation, we have come up with predictions of our own. Digital Transformation became the go-to trend in 2017. Businesses massively adopted the technology concept since the shift in marketing and business strategies. However, the growing graph of Digital Transformation shows a merger of agile methodology alongside. With Agile methodology, chances are that it will help in lining up digital transformation strategies with growing business demands. Since agile approach delivers better features in each sprint, it will empower digital transformation initiatives even further for rapidly generating more valuable business outcomes. This is the age of “Internet of Things” with more connected devices than there were ever before. IoT Testing is performed to thoroughly check IoT technology-based devices that we have massively become dependent on. However, IoT testing cannot be complete without Compatibility Testing, Security Testing, Performance Testing, Usability Testing, Scalability Testing and Testing of Data integrity. All these 6 types of Testing are essential components of a meticulously performed IoT testing process. 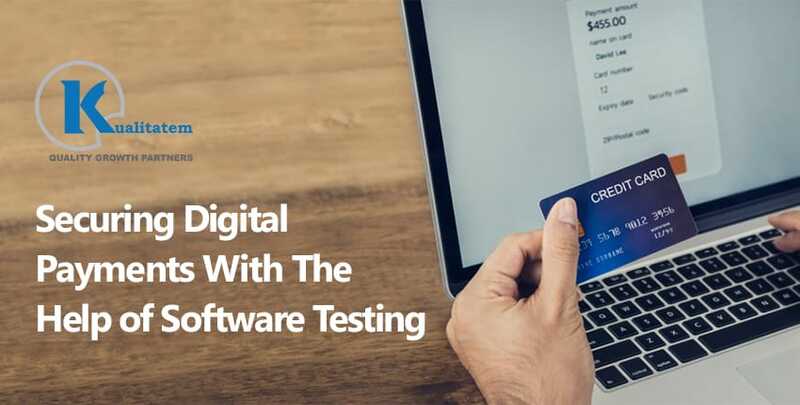 Although Cloud-based testing tools have been in use for some time now and they will continue to be in the future as well. Testers and developers will continue relying on cloud-based testing tools for quicker and better results. 4. DevOps has left ‘Not’ the building yet…! DevOps came and it conquered. And it never left. 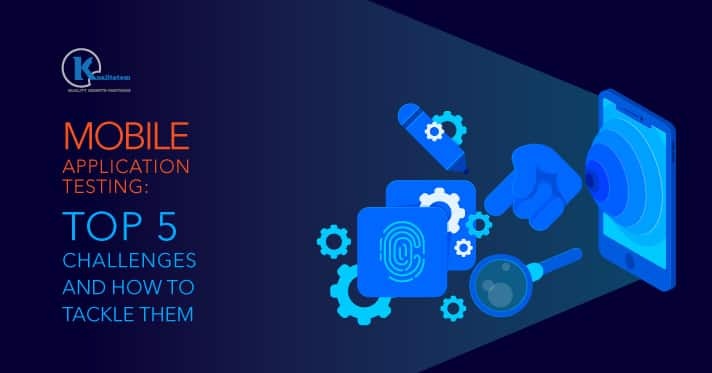 DevOps has simplified and streamlined a rather tedious software development process by facilitating through Continuous Integration and Continuous Delivery approaches. 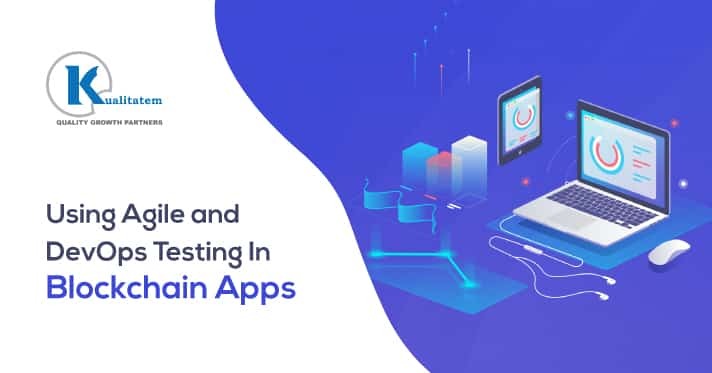 Enabling testing to be performed during the development stage, DevOps assists testers in assessing the application’s performance and functionality throughout the development process. 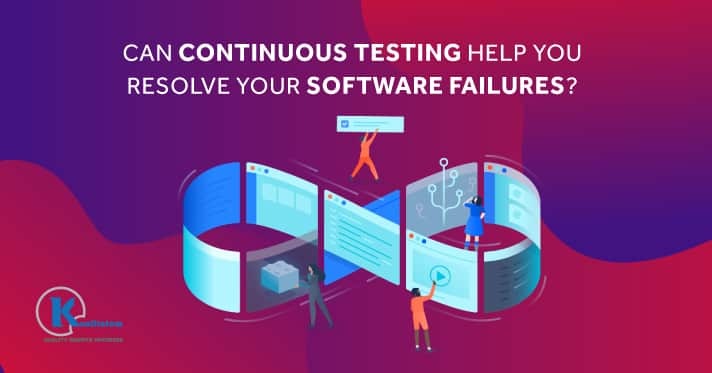 Through DevOps, testers combine the test designs, test automation, and test cases to verify the changes in coding without crashing the product during its development phase. 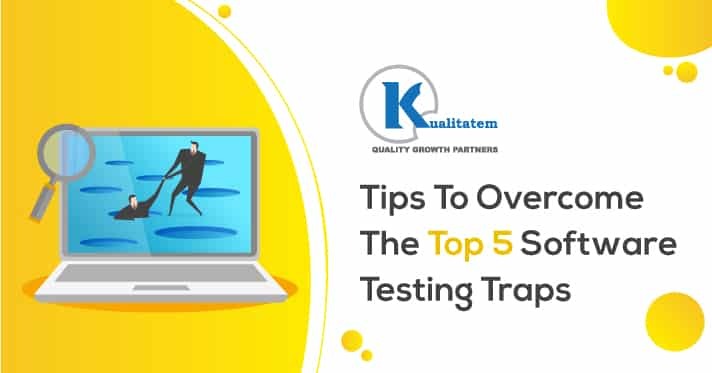 QA testers will continue gathering maximum benefits from combining both manual and automated testing approaches to overcome any inadequacies in the process. 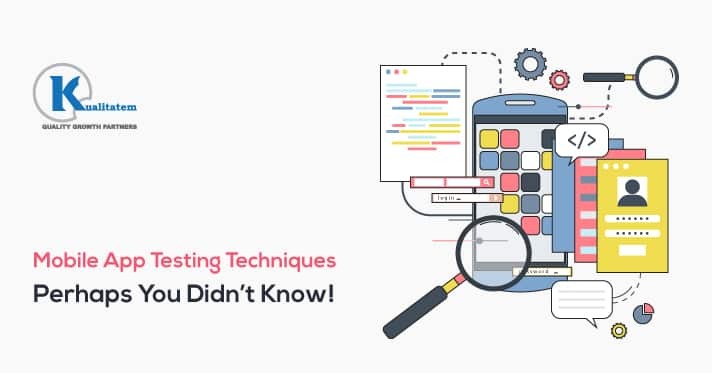 Manual Testing is here to stay for longer than we expected because it continues to dominate the testing industry. Similarly, Automated Testing fastens productivity during the testing processes so testers expend fewer efforts and focus on other tasks that need attention. 6. Security Testing is a need, was and will remain to be! The intensifying need to combat security breaches and data theft has made Security Testing all the more essential for every organization. With a plummeting increase in usage and dependency on IoT devices in today’s interconnected digital world, it is essential to see that the data being shared or accessed through a wide range of channels is kept safe. That’s why Security Testing is has ascended as a mandatory practice. Security Testing includes risk assessments, vulnerability assessments, security assessments, and penetration testing to ensure that the data sensitive areas are not subject to any breach. Since this eternal struggle between security and privacy will continue to rise in 2019, Security Testing will remain the need of the hour until the last minute. The market’s tech-talk in 2017 was Big Data and ever since then, it has grown popular thrice as much. Big Data Testing is critical to ensure that the quality of data remains uncompromised. As the cost of data storage has become more affordable than ever before, Big Data is expected to become an integral part of every organization in 2019. 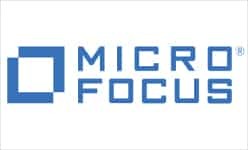 Big Data testing centers around Performance Testing and Functional Testing. Currently, testers have to authenticate the storage of a high volume of data processed, ensuring testing maintenance, and take care of data management. In the future, it is expected that they will focus more on data validation, reporting, and visualization. 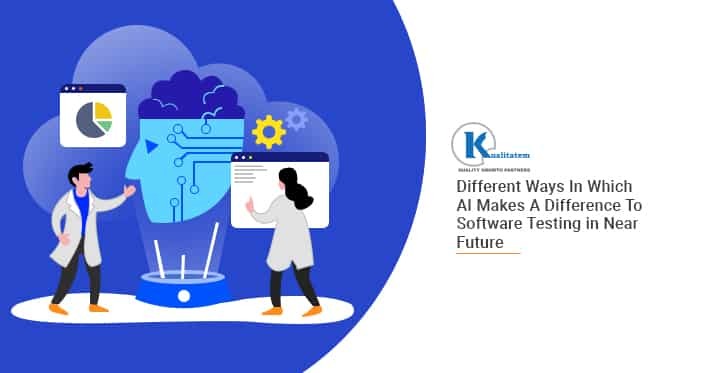 The continuous series of advancements in technology, platforms, as well as devices are building up a pressure on developers and testers to deliver final products faster and rather more frequently. 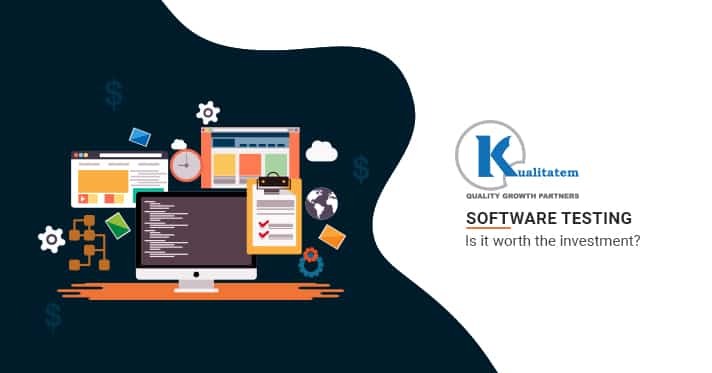 In order to shorten the SDLC, more integrations need to be integrated using the right tools to speed up the process These integrations need to be intelligent enough to help both developers and testers to ensure that their tasks can be executed faster to generate better results. We have been hearing rumors about Performance Testing replacing Performance Testing in 2019. But, they definitely hold a substance of truth. Instead of focusing on the execution of performance test scripts, the attention will shift towards an analysis of elements including, performance, software and hardware, usability, security, configuration, business values, and customer satisfaction. Performance engineering centers on collaboration on the values that help in ensuring delivery of the highest quality product. Seeing the need for fulfilling maximum customer expectations, Performance engineering will be the king of the ring. Thanks to Machines and AI, we now have better ways to get maximum results achieved with minimum errors and discrepancies. Companies are progressively trying to drive their digital initiatives along these latest digital trends. Consequently, QA testers further enhance their skills by adopting testing trends for these innovative technologies. To stay ahead in their game, the QA engineers need to stay ahead with the latest testing trends. That’s the only way to stay indomitable in the rather disruptive at the same time competitive software industry. 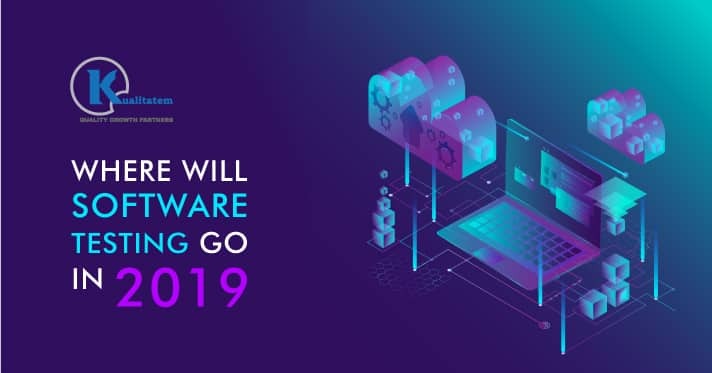 We’ll be back with further insights on what other software trends will continue to dominate in 2019. 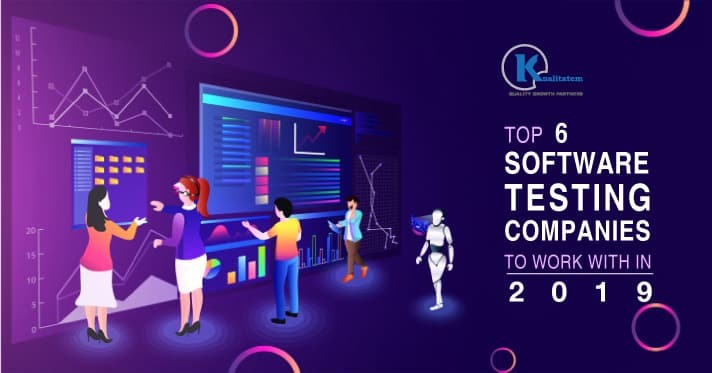 Software Testing has grown from a mere activity or process to an industry; Since the last couple of years, Software Testing is among those industries that are driven by ever-evolving technological advancements and transformations. These advancements and transformations have been influencing the way Software is tested. Second Trend: AI and Machine Learning to disrupt the Software Testing landscape. We can expect a lot of evolutions around AI in Functional Testing and Non-Functional Testing such as Performance Testing.